It’s cold out there… and on February 23rd. 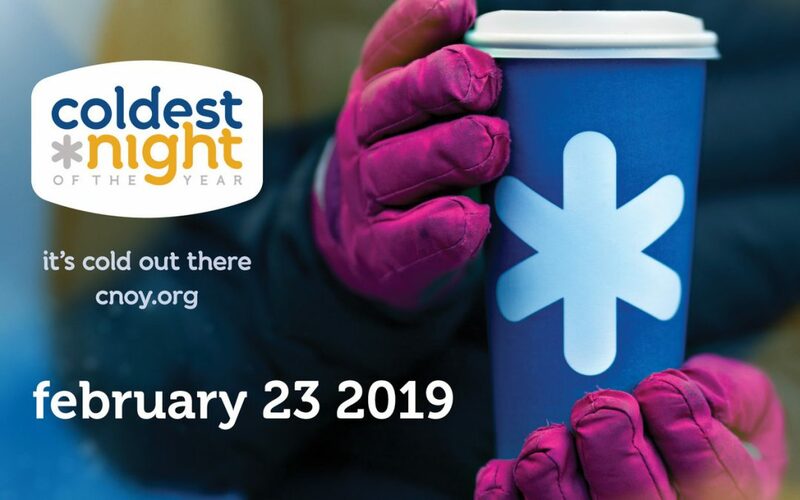 2019, our CVCDA staffers have teamed up with the Comox Valley Health Sciences Association of BC to do something about it. Together with thousands of Canadians across the country, we’re walking and fundraising to support and serve hungry, homeless, and hurting people and families in our community. Please, give generously by clicking the “Donate Now” button below. Thanks! Please join our team or make a contribution to show your support. Funds raised will go to Dawn to Dawn: Action on Homelessness. They are a local organizations creating comprehensive transitional housing programs for homeless and at-risk individuals and families right here in the Comox Valley. Look forward to seeing you all out there!